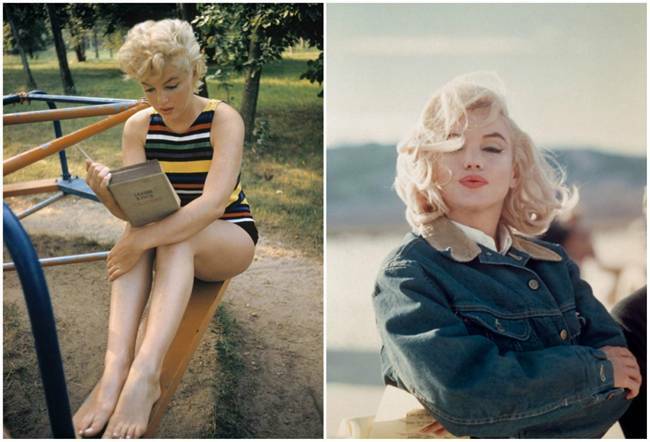 The incomparable Marilyn Monroe was recognized not only in the US but around the world. 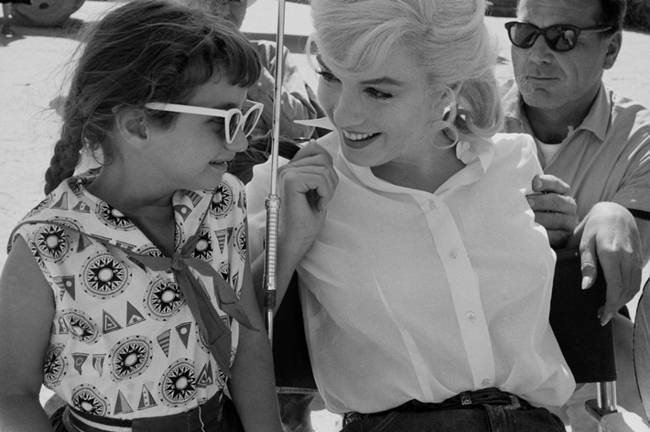 Her adored photographers, directors, representatives of art and, of course, multi-million audience of fans. 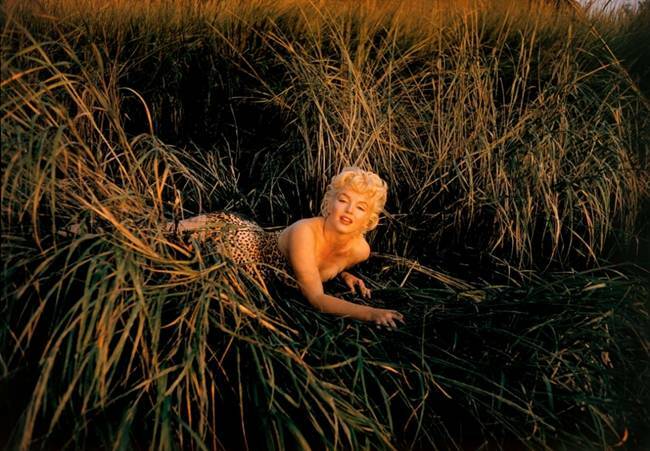 In addition to acting, Marilyn has demonstrated excellent skills in the art of modeling. 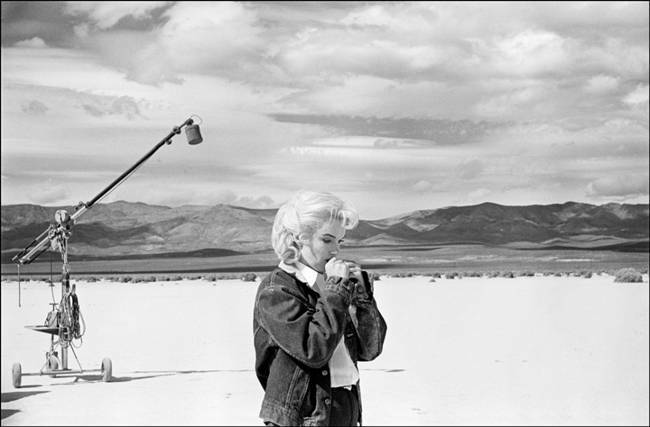 For 10 years she worked with Monroe photographer Eve Arnold, who managed to find its best side – this grace, fragility, combined with unprecedented fortitude and incredible kindness. It is best to understand a woman, perhaps only a woman. 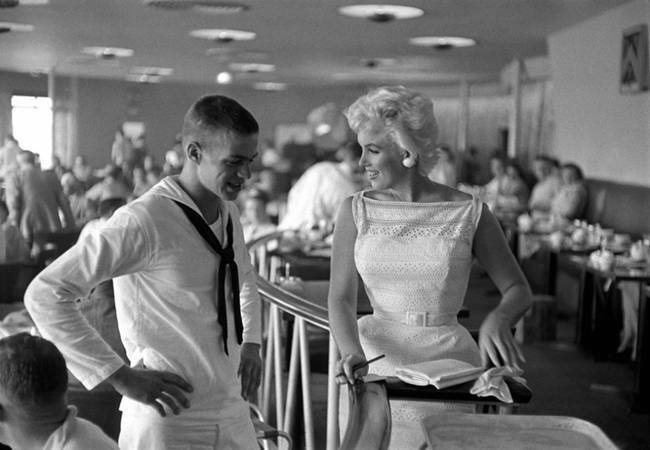 Marilyn and her hairdresser (left). 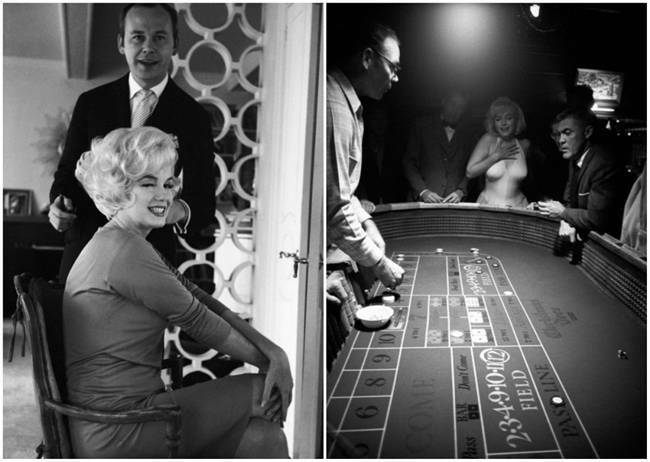 Reaction Monroe to win at the casino (on the right). 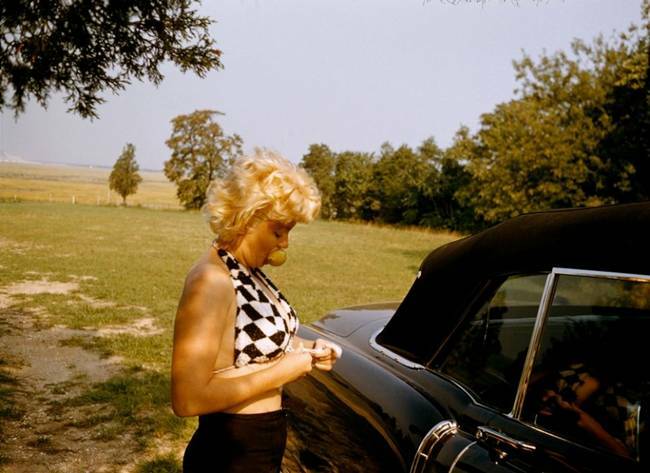 Monroe fan. 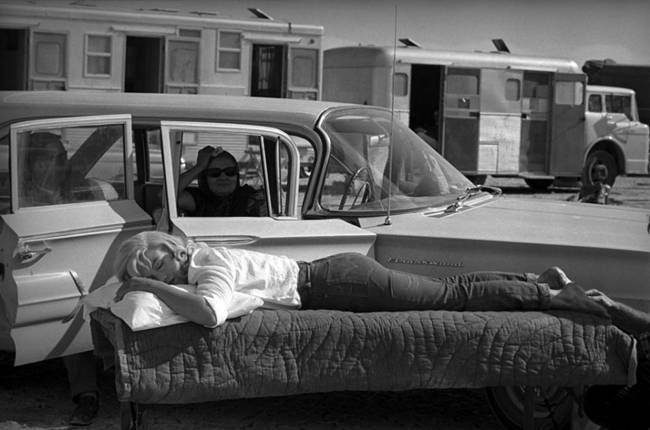 Rest in between filming. 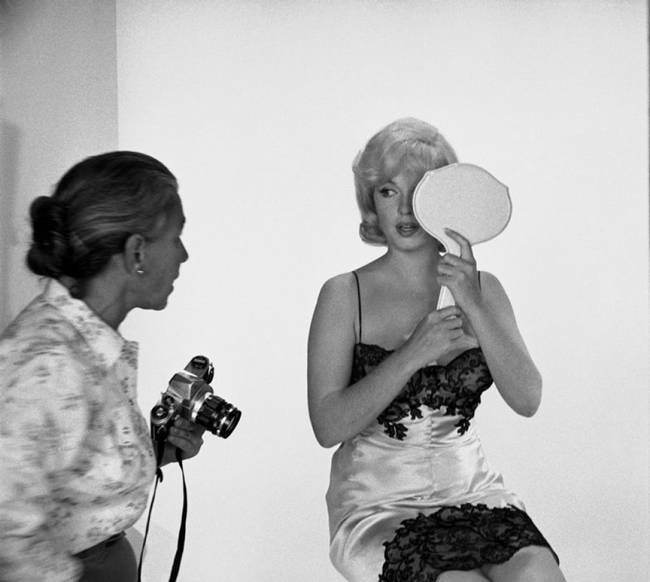 Marilyn and photographer Eve Arnold. 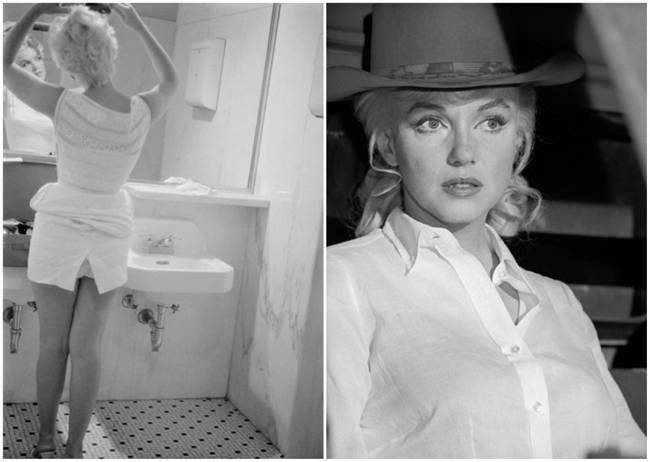 I saw a Marilyn Monroe exhibition a couple of years ago in the American Museum, Bath. It was extremely affecting. There were many of her personal items and clothing. I couldn’t believe how tiny her waist was, but I see it in your photos too. Lovely memories of a sad life.